Epilepsy refers to a condition that affects the brain. When a person has epilepsy, it simply means they have a tendency of having epileptic seizures. Any person can have a one-off seizure. However, this does not always mean they have epilepsy. 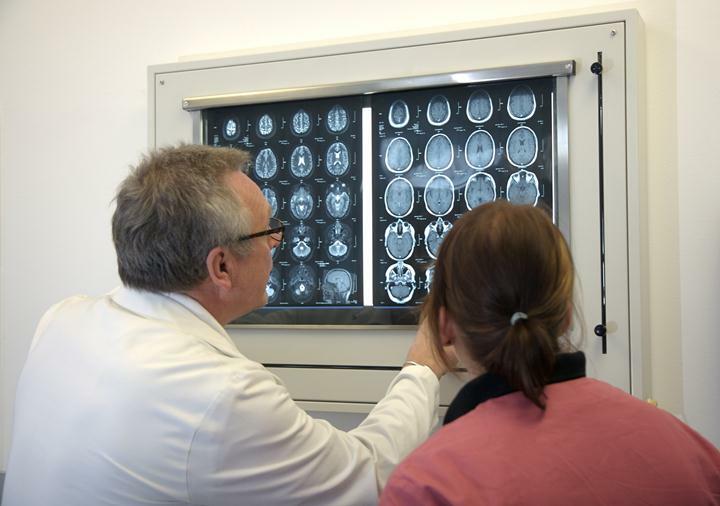 If someone has experienced more than one seizure, doctors are more likely to diagnose epilepsy. But what epilepsy treatment is ideal? 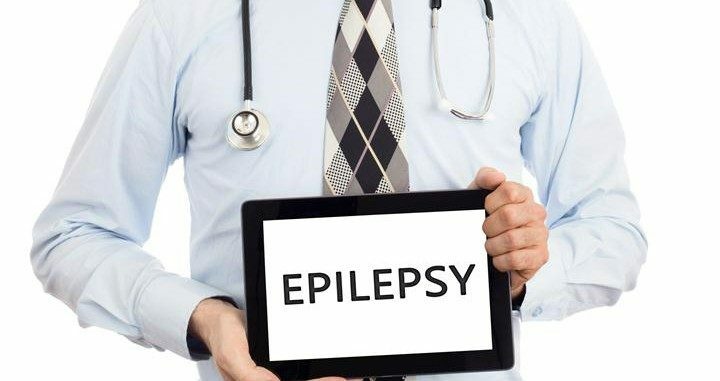 Epilepsy can begin at any age, and there are several different types of epilepsy. Some types last for a limited period of time. So someone who has epilepsy may stop experiencing seizures after a while. However, for most people, epilepsy is a lifelong condition. As aforementioned, epilepsy can begin at any age, though most people are diagnosed during childhood. It is often not possible to ascertain a specific reason as to why someone develops this condition. However, some cases have links to damage to the brain. For instance, epilepsy might develop due to brain tumors, severe head injuries, and strokes. Some epilepsy cases might also due to certain changes in the brain that occur due to the genes that you inherit from your parents. There are many drugs available for treating epilepsy. Physicians always proceed with caution when prescribing anticonvulsants. The severity and sensitivity of the condition mean most doctors rely more on brand-name epilepsy drugs. The majority of doctors prefer using brand-name anticonvulsants, but they later realize that many insurance companies won’t cover the cost. As such, it’s acceptable to begin taking generic anticonvulsant medications. If the generic drugs aren’t able to control the condition efficiently, the patient must then switch to brand-name drugs. Depending on the patient’s tolerance to the side effects, other diseases he/she might have, as well as the medication’s delivery technique, a doctor will decide which medication is suitable. Prescription drugs can control about 70% of all patient’s seizures. If a patient is eligible for surgery, a surgeon removes a small section of their brain. This part is thought to be the underlying cause of the condition, though it is still not clear. Surgery is possible only for a minority of individuals with epilepsy. When all medication options fail to prevent seizures, surgery may be the last resort. Only some patients with epilepsy are suitable for surgery, and even then, there’s no guarantee of success. Furthermore, there are also risks from operations. Nevertheless, surgical techniques continue improving, and surgery might become an option for more people in the near future. A small generator is implanted under the skin directly below the left collarbone. The vagal nerve is then stimulated to reduce the intensity and frequency of seizures. This might be suitable for some individuals with seizures that are a bit difficult to control with medications. The ketogenic diet refers to a diet that’s low in protein, high in fat, and nearly carbohydrate-free. This can be very effective in treating uncontrollable seizures in children. Complementary therapies, like aromatherapy, might help with relaxation and also relieve stress. However, they have not been proven to prevent seizures. Some people suffering from epilepsy become depressed or anxious about their condition. A doctor might be capable of arranging for a counseling session with the sole aim of overcoming such types of feelings. If the case of epilepsy is taking on a hereditary pattern, genetic counseling might be appropriate. There’s often no apparent reason as to why seizures occur. However, some individuals with epilepsy find out that certain triggers usually make seizures more likely. While these aren’t the causes of epilepsy, they might trigger a seizure at certain times. In case you suspect any triggers, it might be worth keeping a closer look to detect seizure patterns. 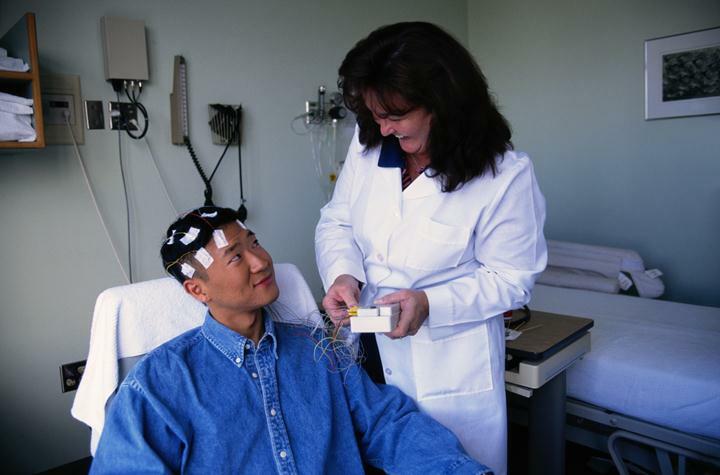 Your doctor can tailor your epilepsy treatment to prevent certain triggers. 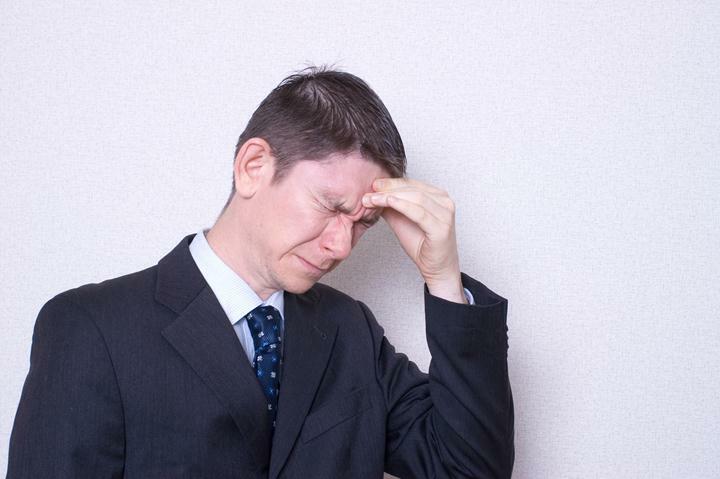 By eliminating certain triggers, seizures might stop completely. How Do You Treat Epilepsy?